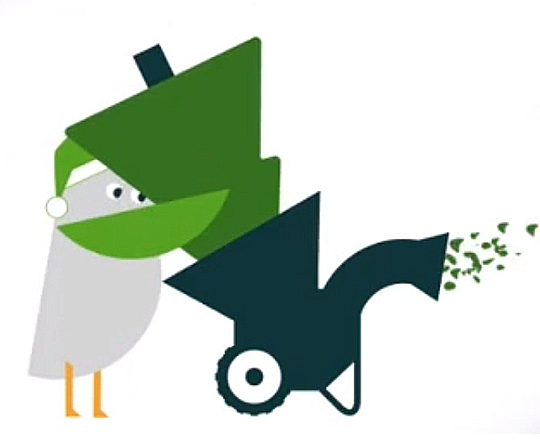 New Yorkers: Recycle your Christmas Tree at MulchFest 2013! Want an easy way to transform your Christmas tree into mulch for your very own garden or another garden in the city? The New York City Department of Parks & Recreation, along with the NYC Department of Sanitation and GreeNYC, are offering earth-friendly ways to recycle your holiday tree with convenient options: Pick-up service, drop-off locations and chipping locations. Learn more about MulchFest 2013 here.